Our firm is guided by the idea that all people are entitled to high-quality legal representation, regardless of wealth or social status. This idea requires that there are enough high-quality attorneys and legal professionals working in the field to support those who are in need of representation. 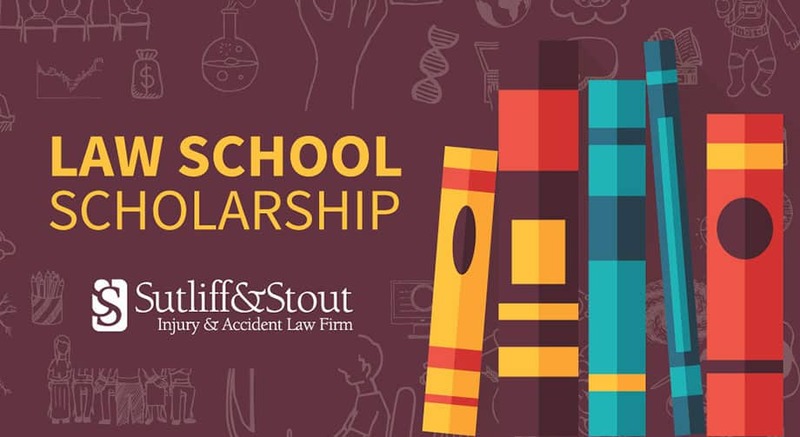 In an effort to enable more students who have a passion for law to be able to pursue that passion, our Houston car accident attorneys are offering an annual scholarship contest which will award a law student with a $2,000 award to be put toward his or her law school costs. We are asking students to write an essay in which they answer the simple question: Why do you want to study law? The most compelling and articulate writer, as judged by the staff at Sutliff & Stout, will receive $2,000. Applicants must be enrolled or accepted into an ABA accredited law school in the United States as of the fall 2019 semester. Applications must be received by no later than Thursday, August 1, 2019. *The recipient will be selected by no later than Thursday, August 15, 2019. Personal injury attorney fees: How much does hiring us cost?